It’s your biggest investment . 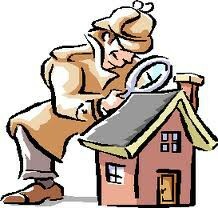 . .
home inspection from Larson Home Inspection Service. truthful . . . . . And could save you thousands of dollars !